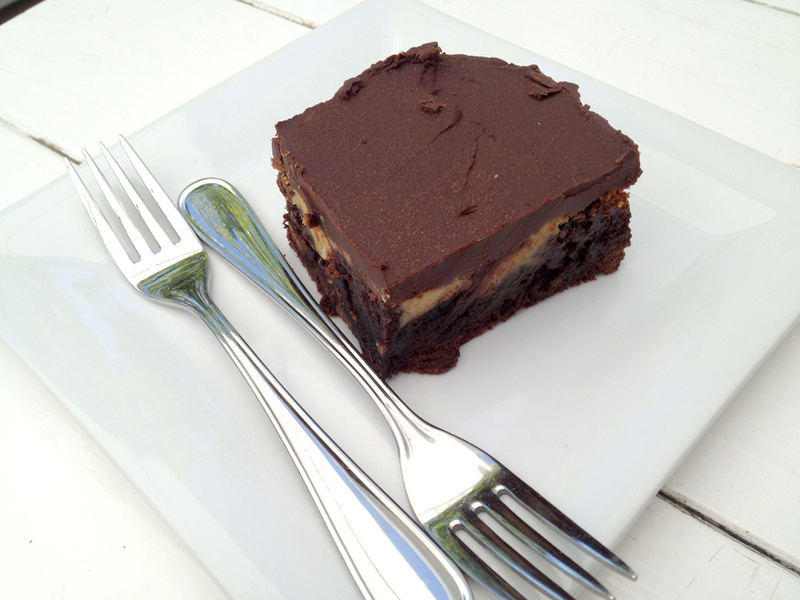 I got us two forks so we could share this brownie. 🙂 It has cheesecake in the middle, yum! Next Post: The Ultimate Cat Lady Gift Wrapping Paper! Ohhhh, I am drooling…. Cheesecake sandwiched between brownies? Heavenly! Looks like something I need right now…. Ohhhh boy look at that cheesecake/brownie goodness! You’re a bad, bad girl!